If you’re a night owl like me, waking up early in the morning to make breakfast can be a bit of drag. Add to that equation a fussy one-year-old who always wants to be carried, and you’ve got yourself a recipe for disaster. Nevertheless, breakfast is the most important meal of the day. 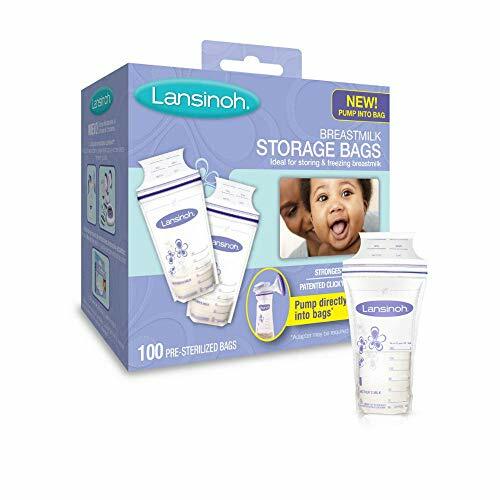 It is crucial that you get your little one off to a healthy start—both for the day and for life! Therefore, proper nutrition is essential. Since picky eating usually peaks during the toddler years, it’s important to get your child accustomed to eating nutritious foods during this stage. These visually appealing foods with veggies sometimes secretly tucked into the recipe (sshh…don’t tell!) will help you do just that. 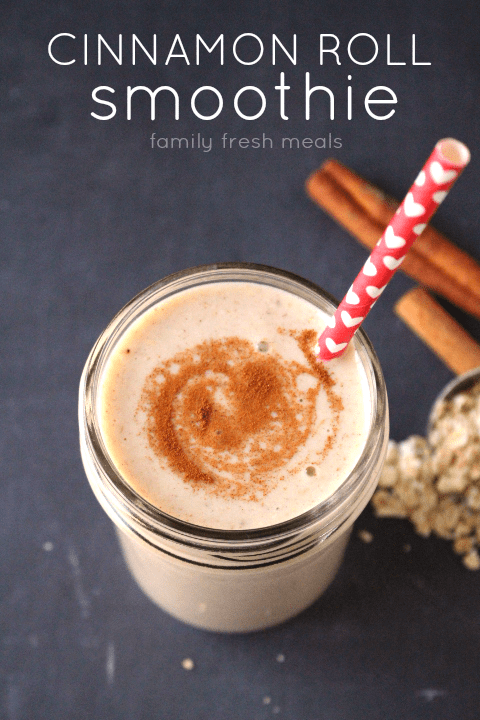 To make things a little easier for you (and truthfully, for myself because Lord knows I need some ideas too), I’ve compiled this list of 22 healthy and attractive toddler breakfast ideas that are easy to make. Check out this list of chicken baby-led weaning recipes or 49 Christmas Baby Food Recipes if you are looking for more inspiration. Adorable and even easier to make! Smear peanut butter on a piece of toast. 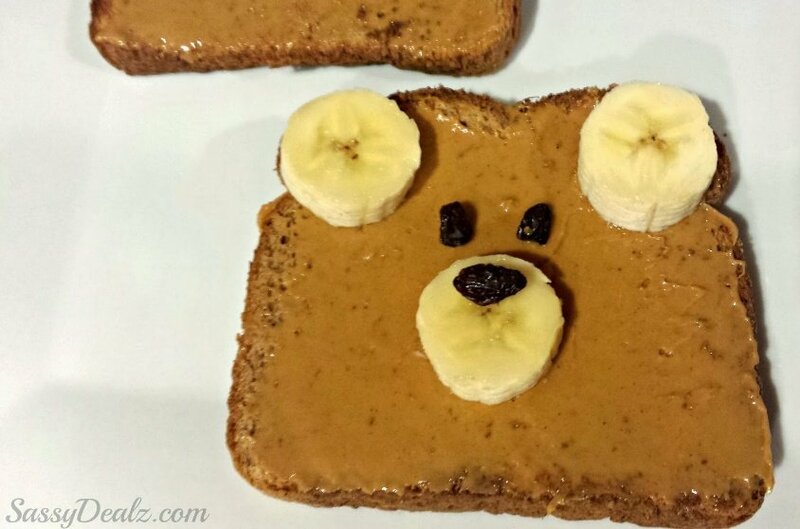 Place two banana “ears” on the corners of the toast and a banana “snout” in the center. 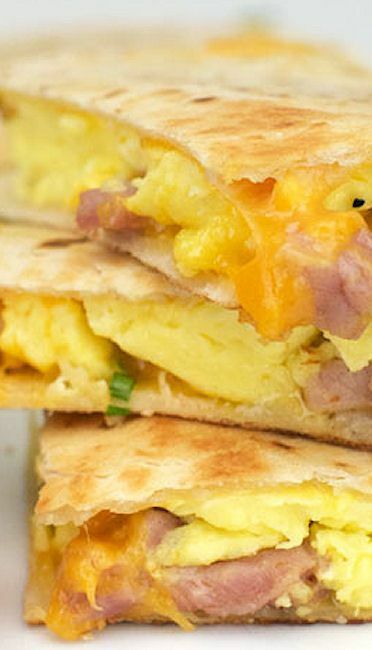 For more crafty breakfast ideas, click here. And it will be if you have these cuties for breakfast. These muffins are super easy to bake (and not to mention, delicious! ), and a mini muffin pan is the only special equipment you’ll need. 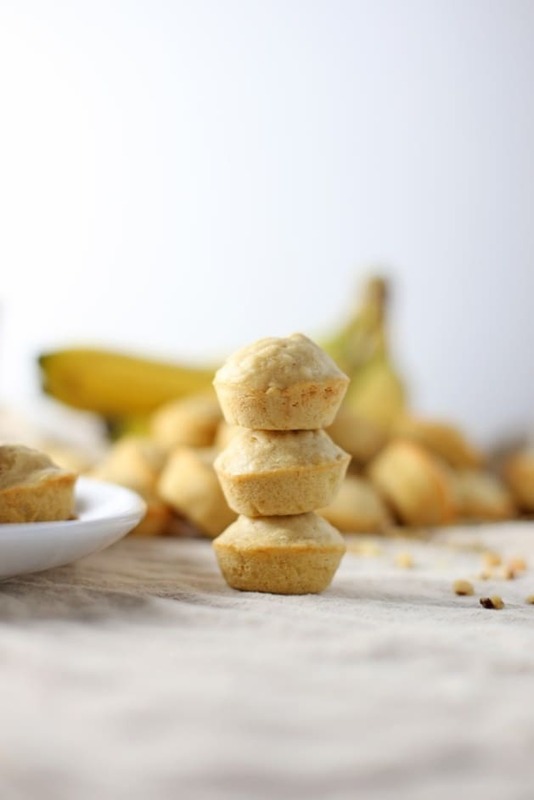 All you need to create these tiny tasties are flour, milk, bananas, eggs, and a few other ingredients you are sure to have in your pantry. Check out the full recipe here. These delicious and bite-size egg cups are sure to be a hit with your little ones. 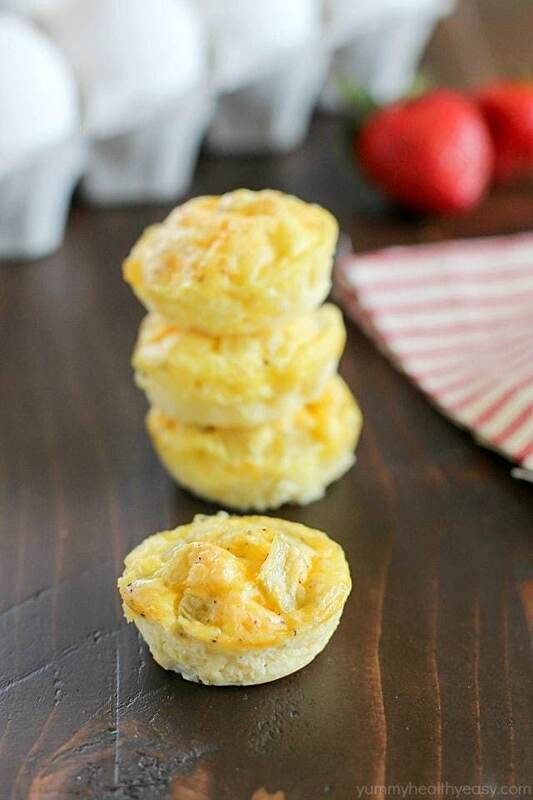 Combine cottage cheese, shredded cheddar cheese, and beaten eggs into a mixing bowl. Pour the mixture into a mini muffin tin, and bake at 350 degrees Fahrenheit for 15 to 20 minutes. For more details, check out the full recipe. Apples and cinnamon sugar—a combination made in heaven. All you need to create these is biscuit mix, sugar, cinnamon, applesauce, milk, eggs, and oil. Mix everything together and fill a greased muffin pan 2/3 full. 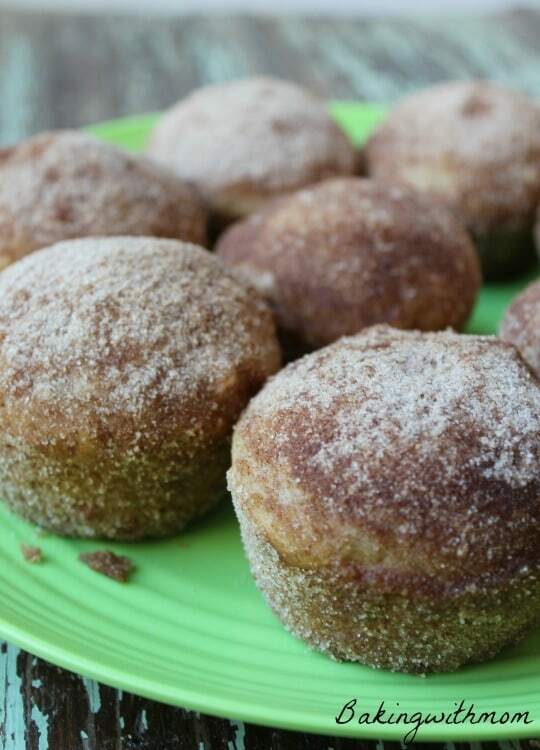 After baking for 15 minutes in a 375-degree oven, roll muffin in melted butter and then roll in cinnamon sugar mixture. For complete instructions, click here. 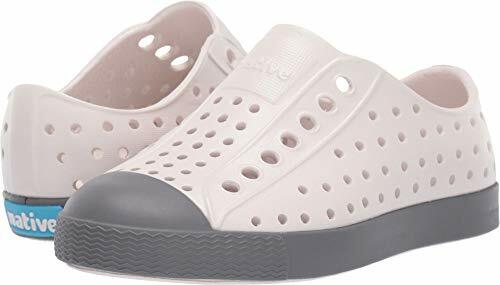 And “donut” forget about these! Who doesn’t love donuts? These are vegan, refined sugar-free, and filled with whole grains. To make, combine milk, apple cider vinegar, vanilla extract, maple syrup, and oil. 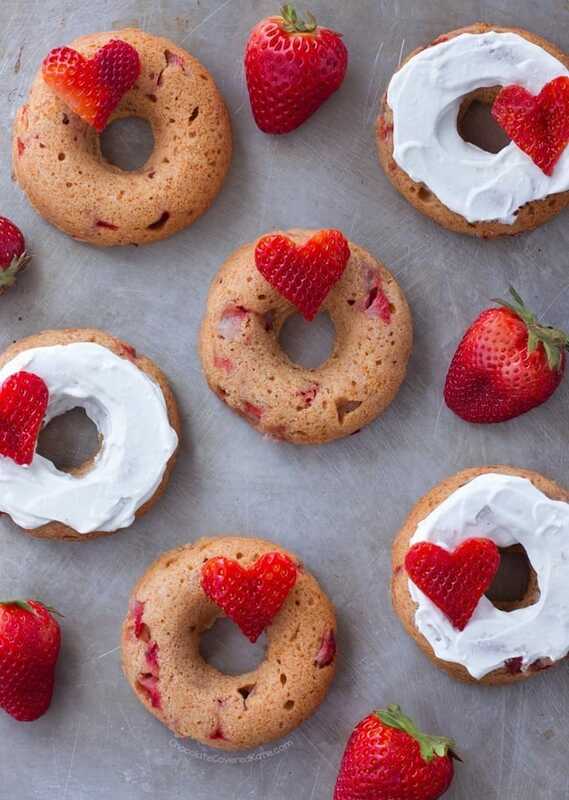 Set aside and mix flour, salt, baking powder, and diced strawberries. Pour wet ingredients into dry and bake. 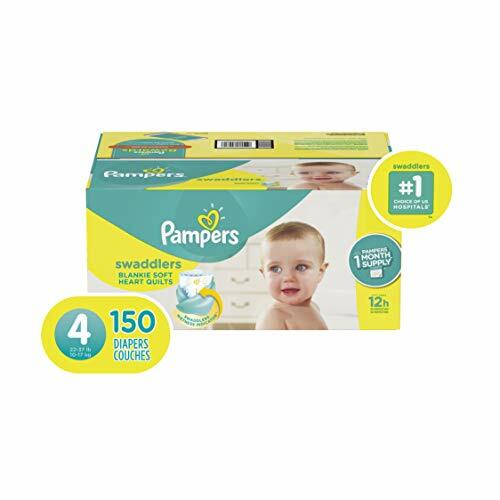 For step-by-step instructions, follow this link. 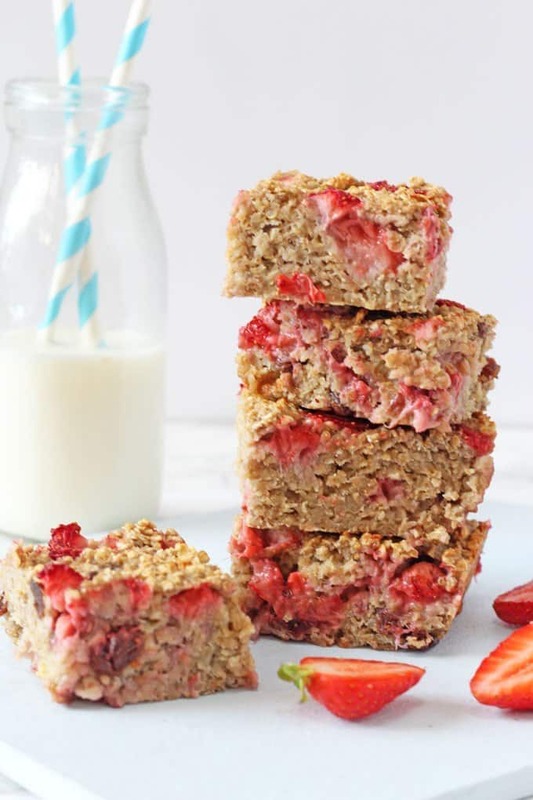 Packed full of healthy ingredients such as oats, quinoa, strawberries, and bananas, these bars are the perfect way to get your little one’s day started. 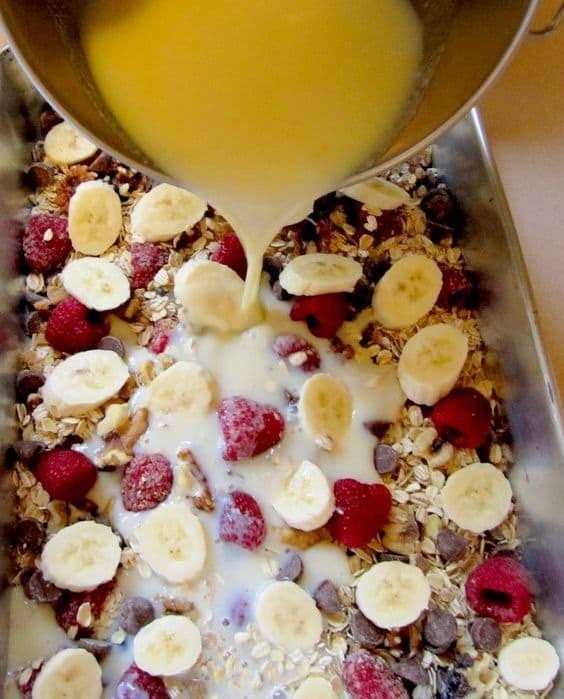 Bananas, eggs, vanilla extract, cooked quinoa, rolled oats, raisins, and fresh strawberries are your only ingredients. Mix them all together and bake. Click here for the complete recipe. Or your need to be patriotic. It doesn’t get much easier than this! Just add some sliced strawberries to the bottom of a bowl, and add a layer of homemade yogurt (or store-bought). Repeat the process but sub strawberries for blueberries and granola. If you’re up for it, you can even make your own granola. Your little ones are sure to love the taste, and we know you’ll love the simplicity of making it. 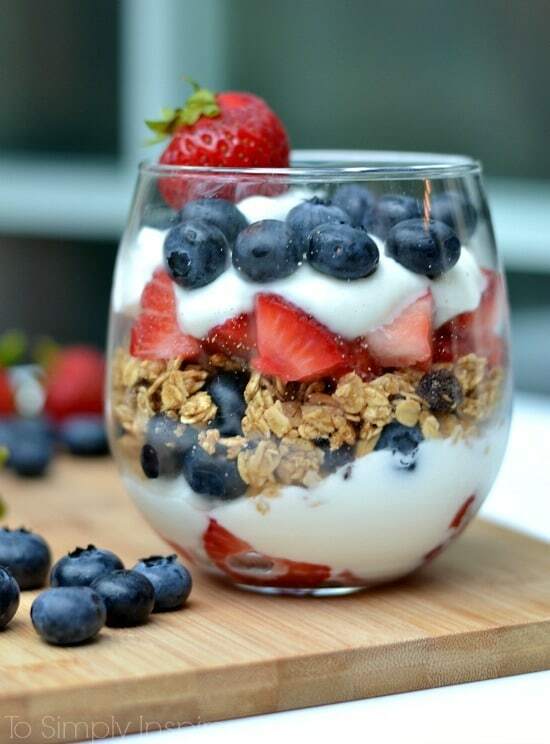 If your little one hates the parfait, toss it in the blender and make these. 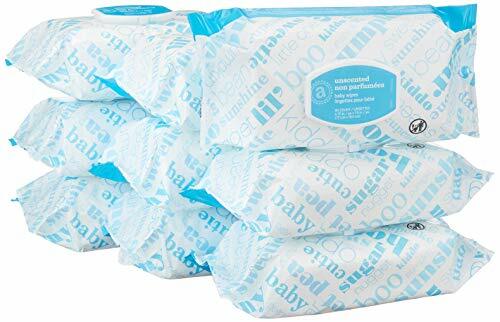 Gluten free and high protein, we know you’ll feel good about feeding these to your wee ones. 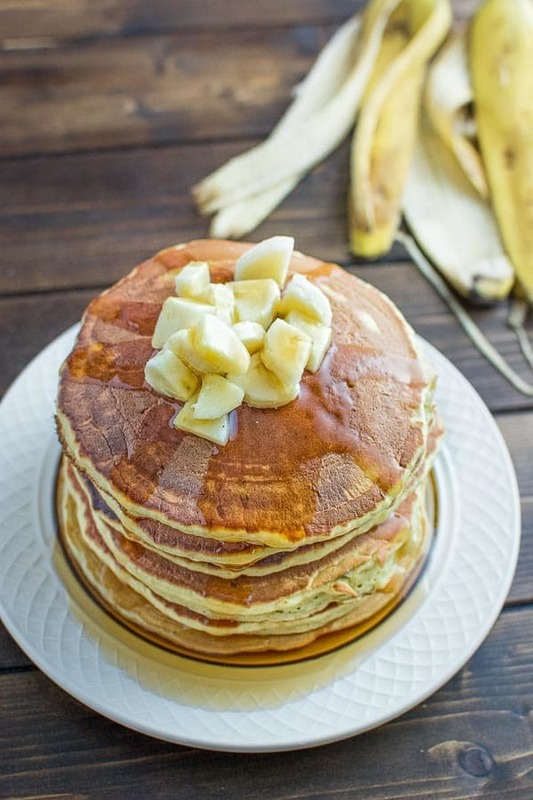 To make, add oats, baking powder, yogurt, bananas, egg, and vanilla into a blender. When the batter is smooth, pour onto a nonstick griddle, and add a few blueberries on top. For the complete recipe, click here. 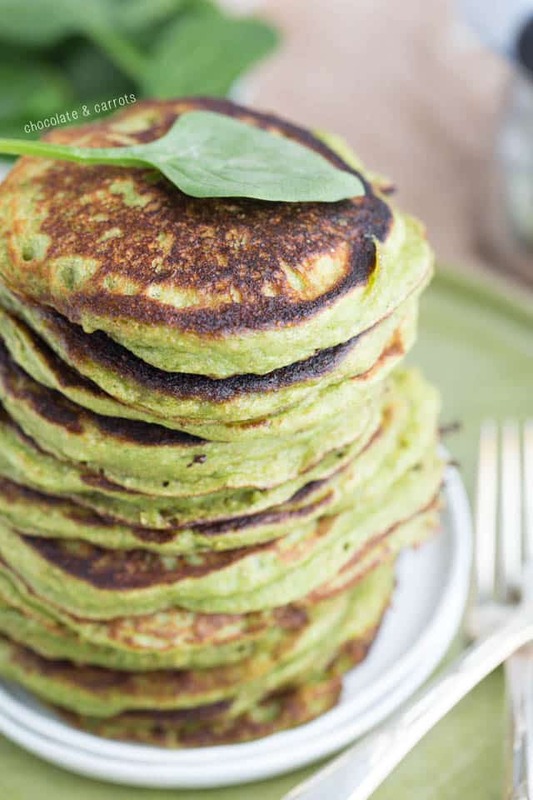 Get your kids to eat their greens with these oddly delicious and healthy yogurt and spinach pancakes. There’s no need for butter, oil, or added sugar. 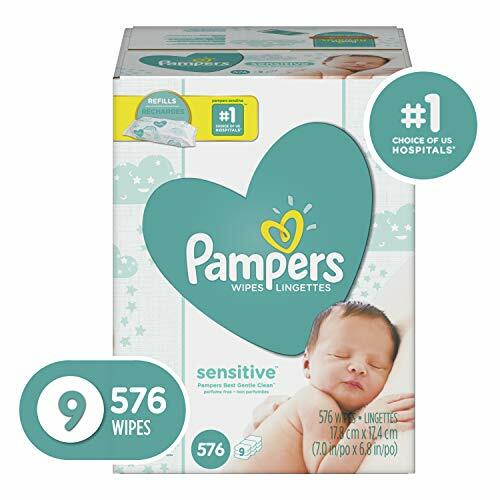 Made with 100% whole wheat and two cups of spinach, you can feel good about feeding these to your children. What’s more is that they’re made in a blender, so there’s no messy clean-up. This breakfast scramble is slap full of veggies. 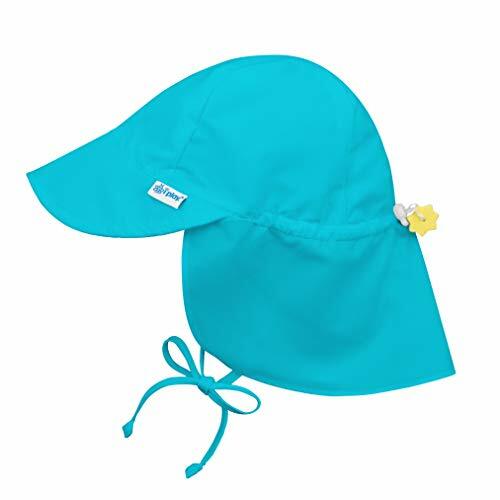 It’s also super colorful, spiking the interest of your toddler. If you’re on a plant-based diet (and even if you’re not! 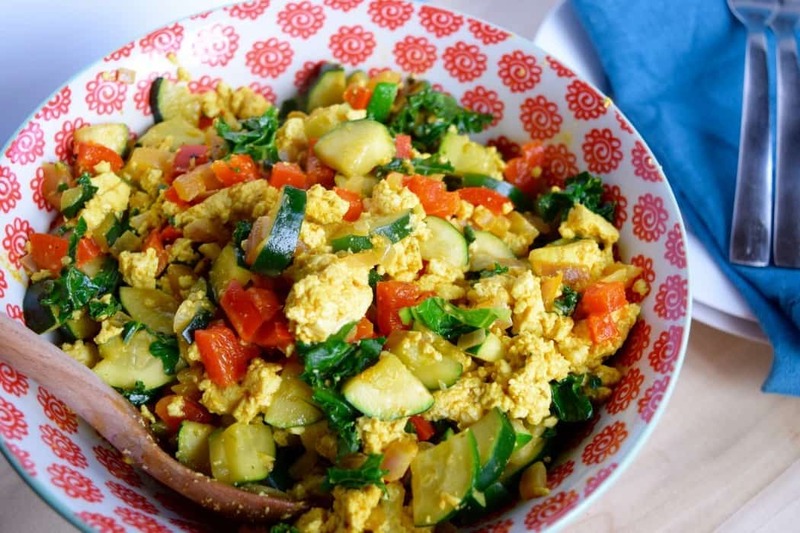 ), this tofu scramble is perfect. This recipe calls for bell pepper, zucchini, onion, kale, paprika, garlic powder, and curry powder. Truthfully, though, you can add, omit, or substitute veggies at your discretion. It’s tasty all the same. These are for those who prefer real eggs. Quesadillas are fun and portable. Sprinkle some cheese onto a flour tortilla to act as glue. Fill with ham slices, shredded cheese, thinly sliced green onions, and more cheese. Cook for a few minutes on each side in a skillet, or until cheese is melted. Top with guacamole, salsa, or sour cream. Check here for more inspiration. These may not be the healthiest thing in the world, but…. To make these scrumptious beauties, cut the crust off sliced bread and roll out with a rolling pin to flatten. 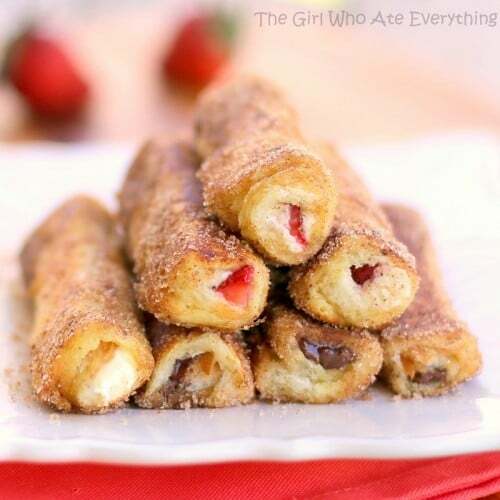 Fill with strawberries, Nutella, cream cheese, or whatever you like. Coat in egg wash, roll in cinnamon sugar, and brown in a skillet. Here’s the full recipe. 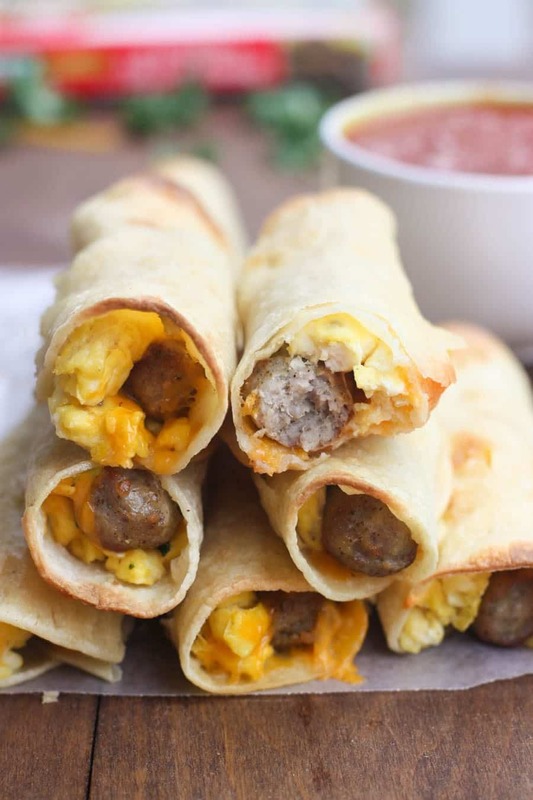 Packed full of protein, these breakfast taquitos will leave your little ones satiated. 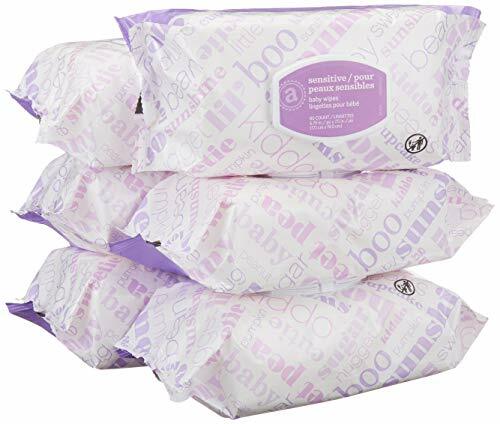 To make, warm frozen sausages and prepare scrambled eggs. Place a bed of eggs sprinkled with cheese atop a warmed tortilla, and put a sausage link on top. Roll up, and set in the oven for 10-15 minutes. 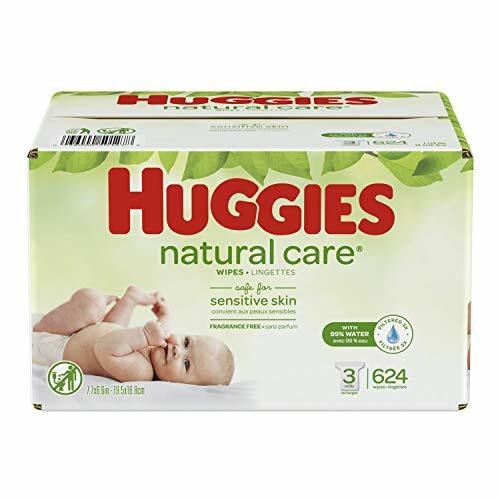 For complete instructions, check out this page. Who doesn’t love food on a stick? Granted, these are not the healthiest option on the list, but they’re fun, easy to make, and mildly nutritious. 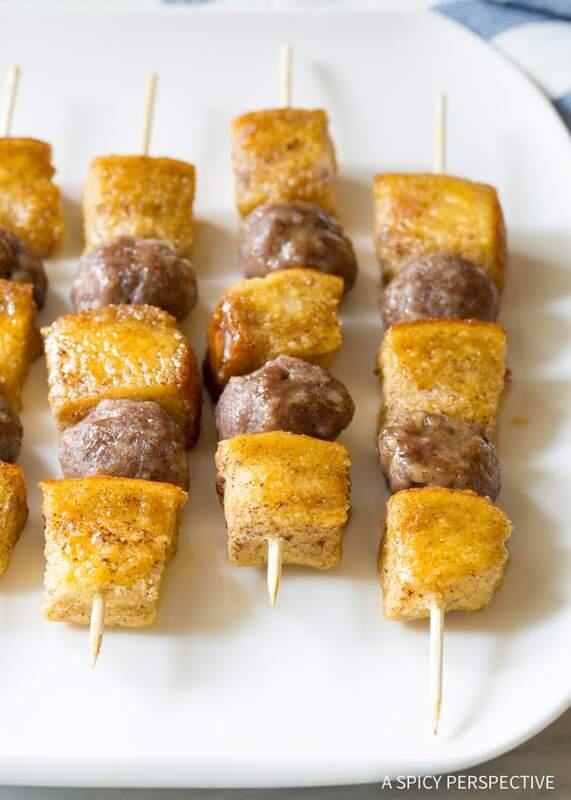 To make, cut Texas toast into cubes and dunk into egg batter. Slide bread and sausage alternately on a skewer. Pop into the oven. Once the sausage is almost fully cooked, drizzle with maple syrup and put back into the oven. Follow the link for the full recipe. Okay, so this does take some prep time. But they’re muffins made with vegetables! 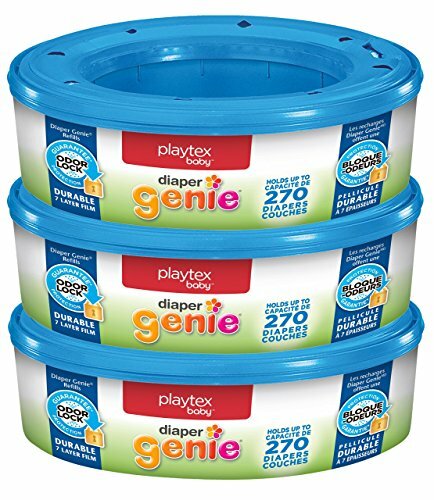 It’s a win-win for both you and your kids. 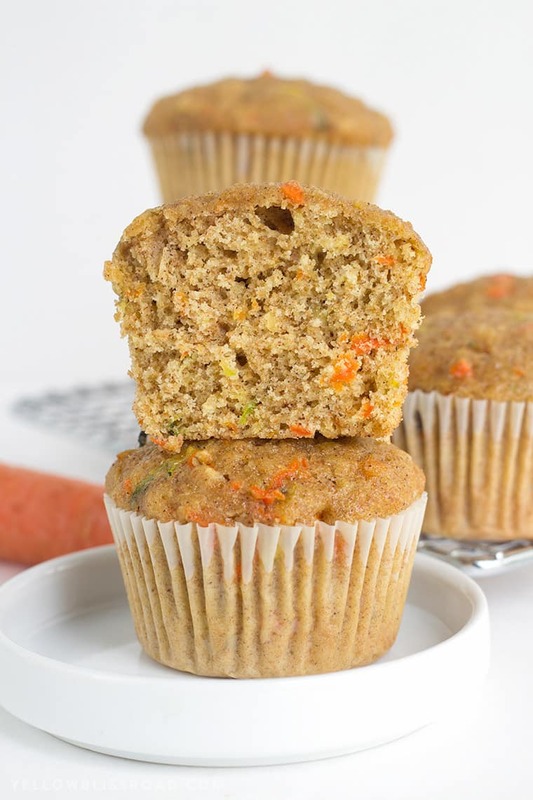 Grated zucchini and carrots are combined with two types of flour, eggs, oil, rolled oats, and a few other staples. Fill a well-oiled muffin tin and bake for 20 minutes. A freshly baked cinnamon roll stuffed into a glass. Yum. Frozen bananas work best because it makes your drink icy cold, but a fresh banana works just as well. Add vanilla almond milk, vanilla Greek yogurt, oats, brown sugar, and a banana to the blender until smooth. For more ideas, check out the full recipe. These are seriously so easy to make. Though they might not be a meal in and of themselves, they can be tossed atop a bowl of oatmeal to add some extra sass. Simply toss some fresh blueberries into a bowl of vanilla or fruit-flavored yogurt. 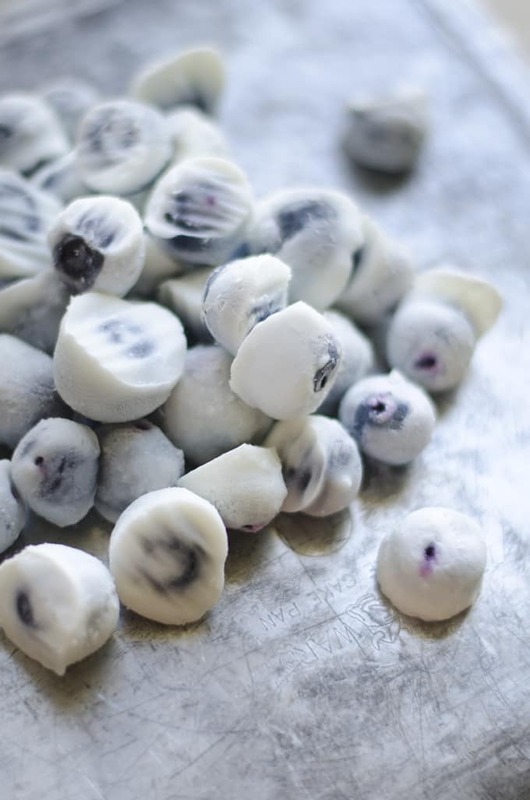 Fish out the blueberries with a toothpick and place onto a parchment paper-covered baking dish. Freeze for about an hour, and voila! 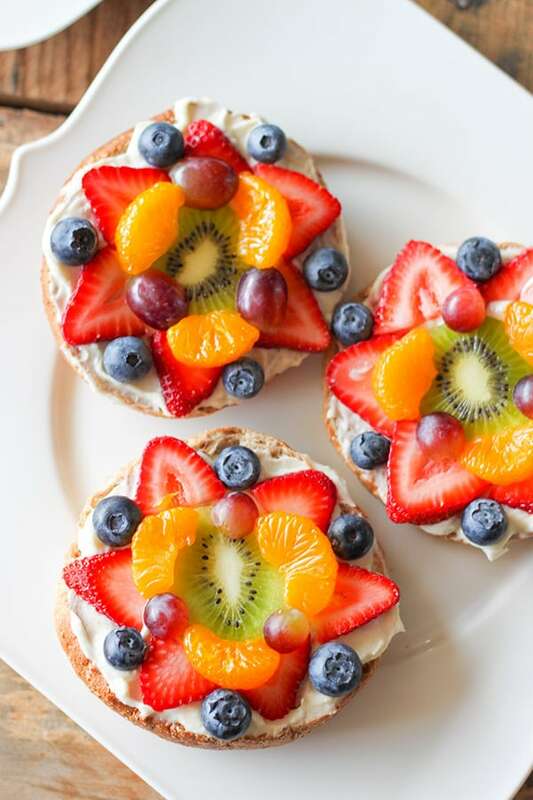 These colorful and appetizing breakfast “pizzas” are sure to captivate your little ones. All you need is a whole wheat bagel, cream cheese, strawberries, mandarin oranges, blueberries, kiwi, and halved grapes. If you feel like putting in more effort, there are a few extra ingredients you can add. Just smear the cream cheese on the bagel and arrange fruit on top of the cream cheese. This new and exciting way to eat oatmeal features fruits lining the bottom of a greased baking dish. Rolled oats, nuts, and spices are then layered atop the fruit. A mixture of melted butter, milk, egg, and vanilla is then drizzled over the top before baking. Bananas, milk, eggs, flour, baking powder, and baking soda, and you’re ready to start throwing down. Just mash the bananas and mix with all of the other ingredients. Cook on a griddle until golden brown, and enjoy. Follow the link for some topping ideas. 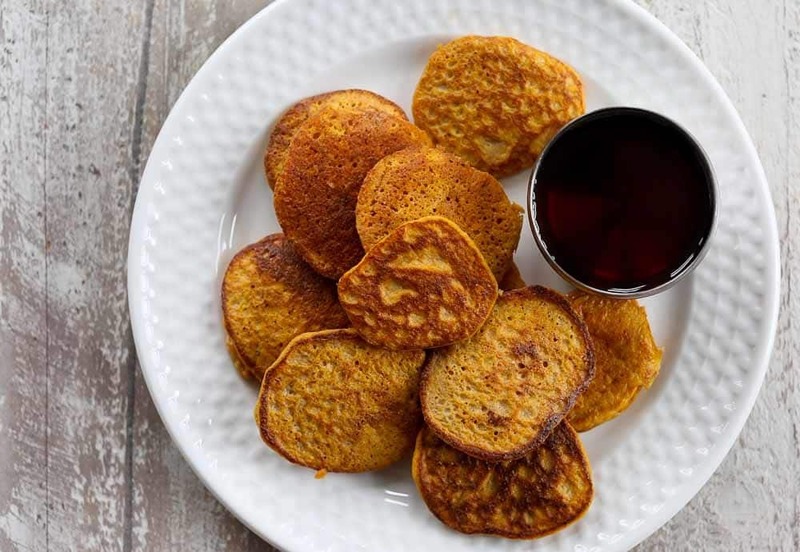 The only thing better than a sweet potato is a sweet potato pancake made from only two ingredients. ½ cup of mashed sweet potato plus two eggs, and you’re all set. Just mix the two together, spray a griddle with some nonstick cooking spray, and voila! Check out the original recipe for some optional spice ideas. And you can’t have a proper breakfast list without waffles! 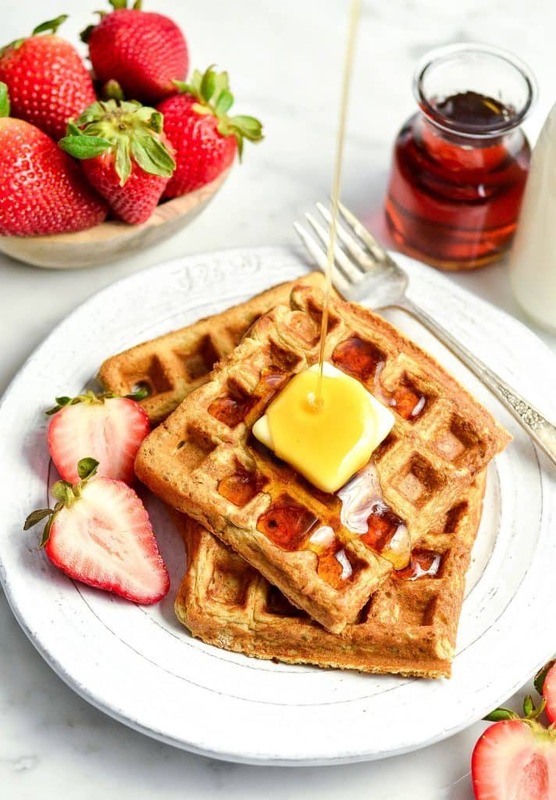 These gluten-free waffles are delightful and are made in a blender, making cleanup a breeze. Peanut butter, old-fashioned oats, tapioca flour, almond milk, and coconut sugar are used in this recipe, but you can substitute ingredients as desired. Just mix all of your wet ingredients, blend with your dry ingredients, and pour into a preheated waffle maker. For complete details, check out the full recipe. So there you have it. 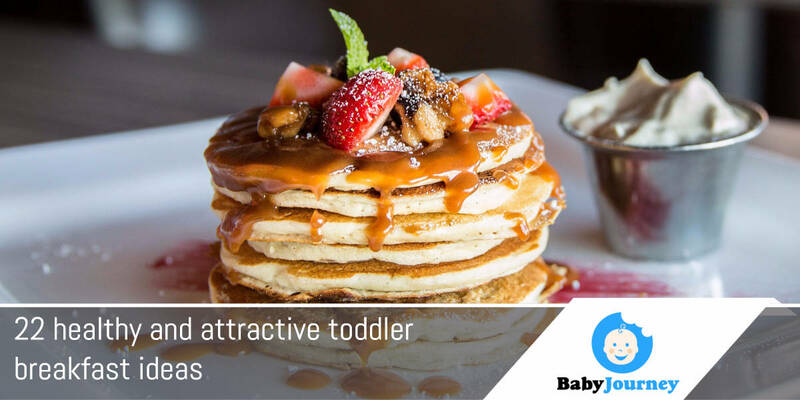 You’ve been empowered with a mouthwatering list of 22 healthy and attractive toddler breakfast ideas that are easy to make. Personally, I know that I’ll be whipping up a few of these soon, and my daughter’s taste buds will thank me for it! 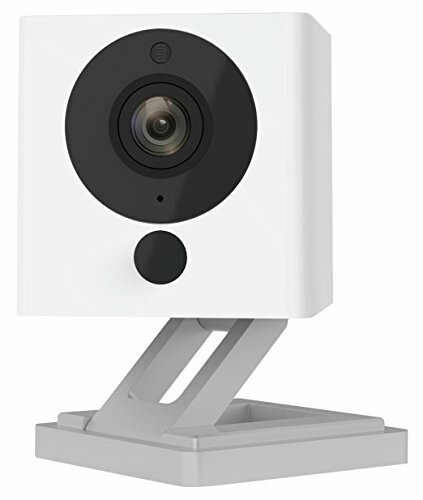 Are you excited to try any of these out for yourself? We want to hear from you! Send us pictures of your versions of these delectable recipes, or let us in on some of your own ideas; we may even feature them in the future! Now scurry on into the kitchen, tighten that apron, and get to cooking super mama (or super daddy)!